One day I would love to travel the world. I would love to see all the different countries and explore the different cultures. However, until I fall into a large amount of money (or find a very generous benefactor! ), I content myself by exploring various aspects of the world through exhibits close to home. One of my favorite places to explore the world is by visiting the Cleveland Zoo. 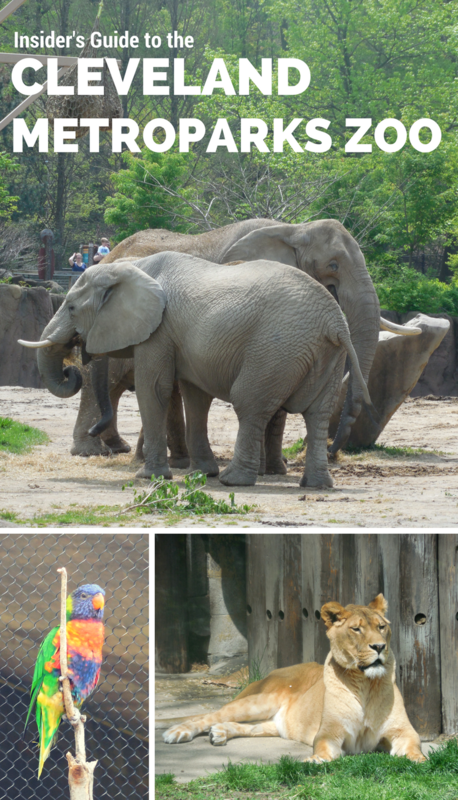 The Cleveland Metroparks Zoo, commonly known as the Cleveland Zoo, is one of the best things to do in Cleveland. Here, visitors can travel the world without even leaving Cleveland! Explore the African Savanna, Australia, Asia, the underwater world, and even the rainforest. I’ve enjoyed touring the world at the Cleveland Zoo since I was a little girl. I’ve visited so many times that I like to consider myself an insider. 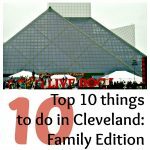 Since I’ve been to the Cleveland Zoo many times, I’ve organized this post to give you a good guideline for your day. If you visit the exhibits in the order below, you can breeze through the zoo without having to backtrack. 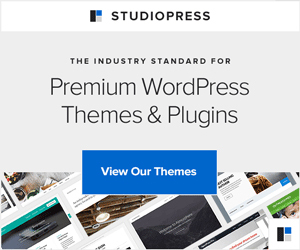 And — you won’t have to backtrack! 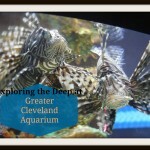 You can check out the Cleveland zoo map before you go by clicking here. Begin your tour of the world in Africa. The African Elephant Crossing, located near the front entrance, offers great views of Cleveland zoo’s elephants. This exhibit includes two yards for the elephants to stretch their legs, separated by a walking path. The zoo has daily elephant crossings, when they close the guest walking path to open a path for the elephants to cross from one yard to the next. Check the times at the exhibit to find out when the elephant crossing will be that day. It’s something you don’t want to miss! From Africa, you’ll take a trip down-under and explore Australia at the Australian Adventure! I bet you can guess what animals you’ll see here. Kangaroos have a special place in my heart, because my school mascot (the University of Akron) is Zippy, a kangaroo! Come check out some red kangaroos and wallabies here at the Australian Adventure. Lorikeets populate the Australian Adventure’s aviary. Guests can purchase food to lure the birds over for a treat. Stop by the Kookaburra building, where little goats are waiting for some attention. This is especially great for kids! The Australian Adventure also includes a giant treehouse, where guests can climb up to explore the exhibits inside and (if they wish) slide down a giant snake slide. It’s a really popular attraction for kids, and I enjoy it even now. At the bottom of the slide, you’ll see a mechanical alligator (or crocodile, I’m not sure…) come up out of the water! It’s really fun. The treehouse (it’s a big hit with families) is best visited during regular season, not off-season. The Primates, Cats, and Aquatics exhibit is located on a hill. You have the option of walking to the building or taking the tram. (Tram stop located by the African Elephant Crossing). I highly recommend taking the tram, especially for families with kids (or teens who complain about walking too much!). We walked the hill once, but now, we always take the tram. ALWAYS! At the Primates, Cats, and Aquatics exhibit, you’ll see primates, cats, and aquatic life. Of course! See monkeys from all over the world here, from Gorillas to Lemurs to Mandrills to Howler monkeys and more. You’ll also get a chance to see snow leopards and cheetahs. Spend some time watching colorful fish swim around their tanks – it’s actually pretty relaxing after a long day of walking around the world! Other must-see animals at this exhibit include the fossa and red panda. The Ben Gogolick Giraffe Encounter, located in the African Savanna, is one of the newer exhibits at Cleveland zoo. 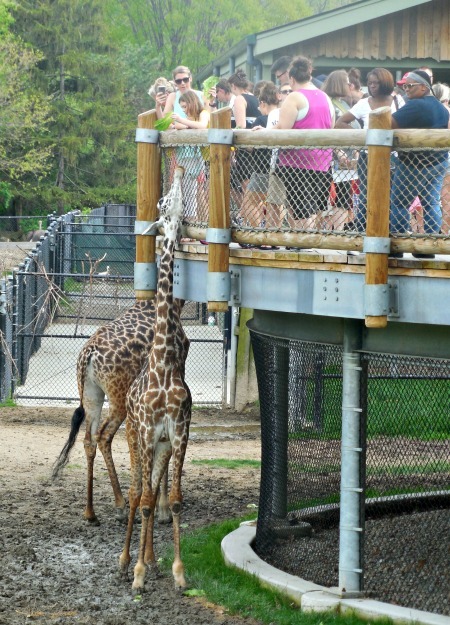 Here, guests can get up close and personal with the zoo’s giraffes. Kids, tweens, teens, and adults love feeding the giraffes right out of their hands (for a small fee). The hungry giraffes stay close to the encounter, so whether you decide to feed them or not, you have a great chance of getting close to these beautiful creatures. The African Savanna exhibit also features zebras and bonteboks (seen from the giraffe encounter), various birds (including ostriches), Colobus monkeys, rhinos, and, of course, lions. The Wilderness Trek provides viewing of wolves at Wolf Lodge, Amur tigers at the Rosebrough Tiger Passage, bears, beavers, tufted deer, various birds, reindeer, seals, and so much more! It’s a little bit of a hike, but so worth it. The Wolf Lodge was one of my favorite places to visit when I was a kid, even though the wolves were usually hiding. It’s still one of my favorite places to visit. 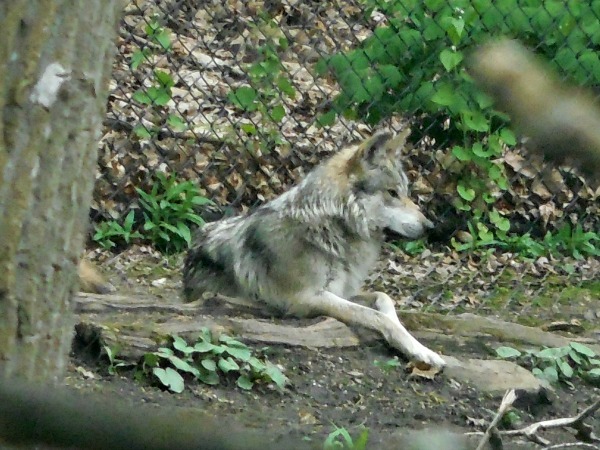 There’s a new pack of wolves at the lodge, and they’re friendlier than the old pack! The wolves were up on the hill sleeping the last time I visited, but the couple times I went before that there was always one wolf running up and down the viewing window. Whether the wolves are sleeping or playing, though, kids will enjoy visiting the lodge and checking out the rustic decor and Native American artifacts, and playing with the coal rubbing section of the lodge. I’m speaking from personal experience here! The Rosebrough Tiger Passage is the newest addition to the zoo, and it’s a great tribute to the endangered Amur (Siberian) Tigers. 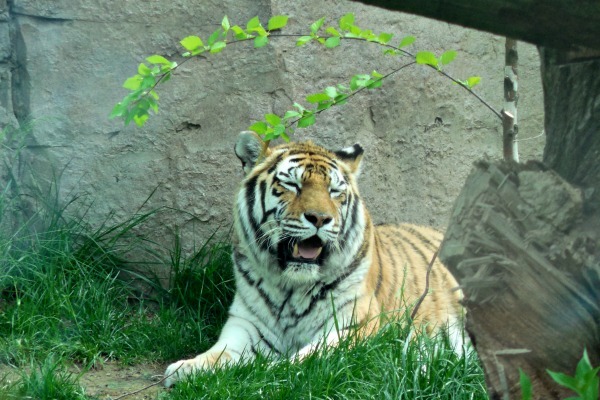 The zoo has two tigers – a female and a male. The male, Hector, is a new member to the Cleveland Zoo, and he came all the way from the Yorkshire Wildlife Park in Old Cantley, England! Come say hi to Hector and welcome him to the US! The rainforest exhibit is the main reason why I consider the Cleveland Metroparks Zoo one of the best things to do in Cleveland. It’s also why this is my favorite of the zoos in Ohio. It’s also why I (very briefly) considered becoming a scientist. The rainforest exhibit at the Cleveland Zoo is a two-level, two-acre exhibit featuring over 10,000 plants and over 600 animals from the rainforests of the Americas, Africa, and Asia. 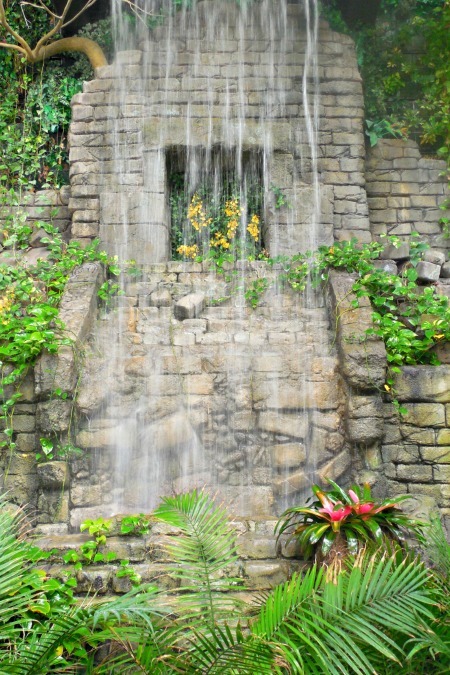 Begin your tour of the rainforests by walking through the indoor garden and admiring plants from all over the world. The rainforest exhibit includes an indoor aviary where birds of many colors fly over the other animals on exhibit. When you stop in at the orangutans, one of my family’s favorite animals at the zoo, tell them I said hi! Other fun exhibits include the Discovery Center, the tropical rainstorm exhibit (featuring rain and lightning and porcupines! ), a weather station, and so much more. I’ve enjoyed visiting the Cleveland Zoo as a little girl, a tween, a teen, and now as an adult. When I go, I see families enjoying their time, too, including families with little toddlers and families with teens who would otherwise be secluded in their bedrooms. The animals themselves provide plenty of entertainment. The last time I visited, I spent a good ten or fifteen minutes watching two lemurs fight over a stick. The zoo offers plenty of interactive exhibits, like the research lab in the rainforest, to give guests a hands-on learning experience. 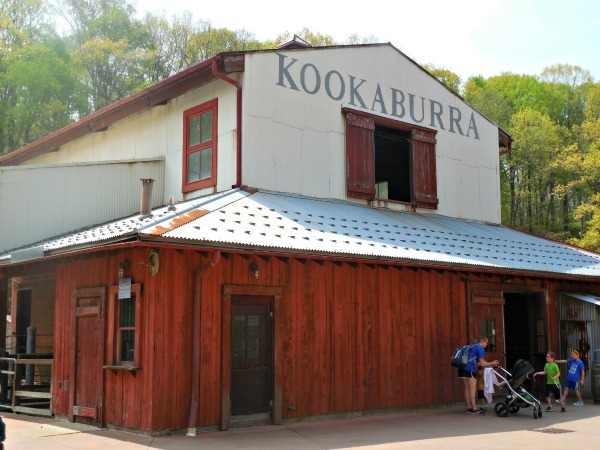 The petting zoo at Kookaburra at Australian Adventure is full of adorable animals. It’s a hit with the young kids, but it’s also attractive to teens and adults, too. I mean, come on, who doesn’t like petting adorable animals? The zoo also offers rides to appeal to families with younger kids. The Circle of Wildlife Carousel features animals that guests can see throughout the zoo. Tour Australia on the Boomerang Line, a miniature train. Each exhibit provides an informational plaque to inform guests about the animal, which calls to my academic nature, and I know it will please anyone else who loves learning, too (especially homeschooling moms!). Besides the informational plaques, the zoo also has d the “KeyBank ZooKeys” program. Purchase ZooKeys for $3 to unlock special educational messages throughout the zoo. It’s a great way to keep younger kids engaged all day, because they’ll be looking for the next box to plug their key into! Bring strollers for very young children (preferably strollers that can be easily stored if you plan to take the tram). Strategize your visit. Using our guide above (and the Cleveland zoo map), plan your day. Knowing when to build in breaks helps everyone. Bring snacks. The zoo offers plenty of dining locations (there’s a food court at the welcome plaza, and grills and concession stands throughout the zoo. Check out all the dining options by clicking here), but we all know it’s not always practical to wait in line and have to pay in order to satisfy our hunger. Snacks and fruit keep the hunger pangs away until you’re ready for a meal — and they’re cheaper too. Stay hydrated. The zoo offers free cups of water at dining locations (except the concession stands), so it’s easy to stay hydrated. Know your limits and take breaks when needed. The zoo has several picnic areas available for visitors, which are not just great for eating, but also for taking rests. All tickets include admission to all of the exhibits detailed above. Purchase tickets online by clicking here to save $1 per ticket. Get tickets in advance at participating Northeast Ohio Giant Eagle locations at the customer service counter to save $2.25 per ticket. Members of reciprocal zoos can purchase Cleveland Metroparks Zoo tickets for a reduced price. 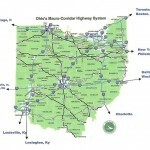 Local residents (Cuyahoga County and Hinckley Township) can go for free on Mondays.